Google Wave will modularise and simplify! 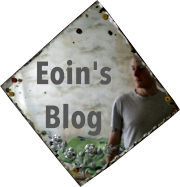 By Eoin on 29 May 2009. 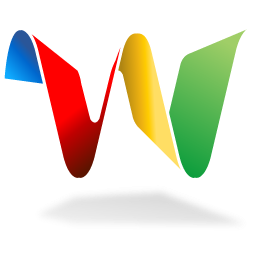 Technologizer asked about the newly announced Google Wave whether the application is bloatware. Screenshots show a service […] less an example of Google-esque minimalism and more like a Microsoft app that’s been through a few versions and is shoehorning stuff in. Good point. Google Wave is a complicated application. Wave has “Spelly” which is a context-sensitive spell checker based on existing text found in Google index of the web. Wave lets you collaboratively edit in real time, which was the most difficult feature for them to develop. It’s trying to do many things. The idea of Wave was probably interesting in the beginning, but as development went one they realised they needed to solve more problems. But Google Wave will get simpler by necessity. It has “amazing potential” according to its authors, but so does Twitter. While building an Irish dictionary application I realised just how important it is to keep thing simple, stupid. Update: Storm Alert blog reviews Wave’s internal architecture, and points to some major concerns of over complexity of the design of the system which will have to be worked on to help the maintainability of the overall system.